Avigilon Corporation (“Avigilon”) (TSX:AVO), a leading global provider of end-to-end security solutions, today introduced its new series of HD Dome and HD Bullet cameras with embedded adaptive video analytics to its innovative product portfolio. Avigilon’s adaptive video analytics technology combined with its industry-leading high-definition imaging creates a powerful security and business intelligence solution to keep both personnel and assets safe and enables customers to make better business decisions. 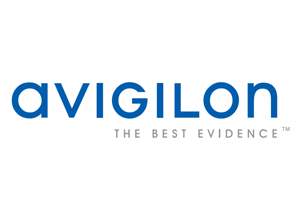 “Avigilon is already known for its superior high-definition imaging. Building the industry’s leading continuously self-learning video analytics into the camera itself serves as another example of how Avigilon innovation is constantly pushing the boundaries of intelligent video surveillance, helping our global customers gain the insight needed to protect people and assets and advance their business,” said Mahesh Saptharishi, senior vice president, analytics and data science, Avigilon. Avigilon’s new HD Dome and HD Bullet cameras bring the benefits of Avigilon’s adaptive video analytics directly to the device. Powered by Avigilon’s pattern-based, self-learning video analytics technology, these intelligent cameras automatically adjust to changing scene conditions and continue to adapt to scene changes without the need for any manual calibration, delivering a new level of performance and ease of installation. The HD Dome and HD Bullet cameras also support Avigilon’s breakthrough Teach-By-Example technology that not only enables the analytics to learn continuously by watching the scene, but also learns from operators actively using the system. This innovation symbolizes the vision behind Avigilon’s acquisition of VideoIQ earlier this year. “Following our acquisition of VideoIQ Inc. in January 2014, this launch marks another important milestone in the successful integration of our combined technologies, demonstrating our relentless focus on inventing new and better solutions to serve the needs our customers and establishing a higher standard in video surveillance,” said Alexander Fernandes, Avigilon’s founder, president, CEO and chairman of the board. The HD Dome and HD Bullet camera series with adaptive video analytics are available in 1, 2 and 3 MP resolutions and provide incredible image detail paired with powerful analytics performance. The cameras are fully integrated with the latest version of the Avigilon Control Center software, enabling more than just monitoring, search and recording of video analytic events, but also complete analytics configuration and management within Avigilon’s unified, user-friendly platform, Avigilon Control Center. 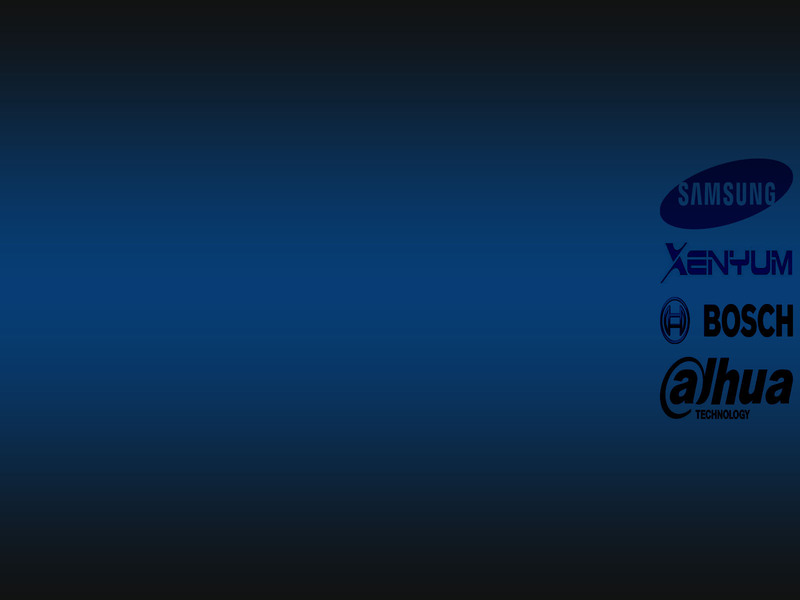 Avigilon’s HD Dome and HD Bullet cameras with adaptive video analytics will be demonstrated at booth 240 in Hall 2 at the Security Essen tradeshow in Germany from September 23 to 26, 2014 and at booth 2411 at the ASIS tradeshow in Atlanta, USA from September 29 to October 2, 2014. For more information on product availability, please contact a local sales representative at avigilon.com/sales-locator.